**4.5″ Burnt/Rolled tips come with every exhaust standard. Any other selected tip is an additional cost as you will receive your selected tips in a separate box as well as the Burnt/Rolled in the exhaust box. 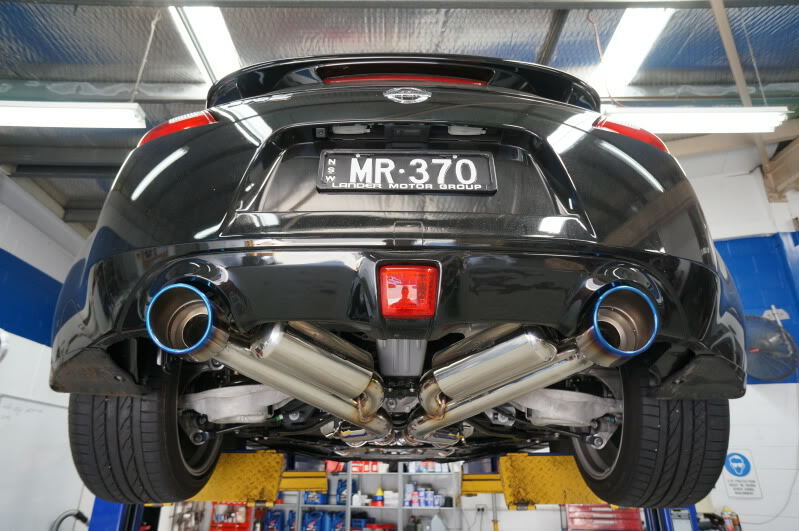 A True Dual X (TDX) pipe exhaust system optimized for the highest level of torque and power by using progressively expanding dual 2.5″ primary tubes and dual 3.0″ exhaust tubing for the best overall power curve. A high quality build made of polished stainless steel 304L alloy with back purged and TIG welded construction. Comes with 4.5″ rolled or slash cut exhaust tips in Stainless Steel or burnt Titanium. Optional 600HP+ Turbo primaries in full dual 3″ tubing and/or built in HFC’s midpipe modules available to suit your power and emission needs .